We are having so much fun in our new poetry unit. This week I wanted to start with something simple, so we started with similes. So, we started off the week with a little song. 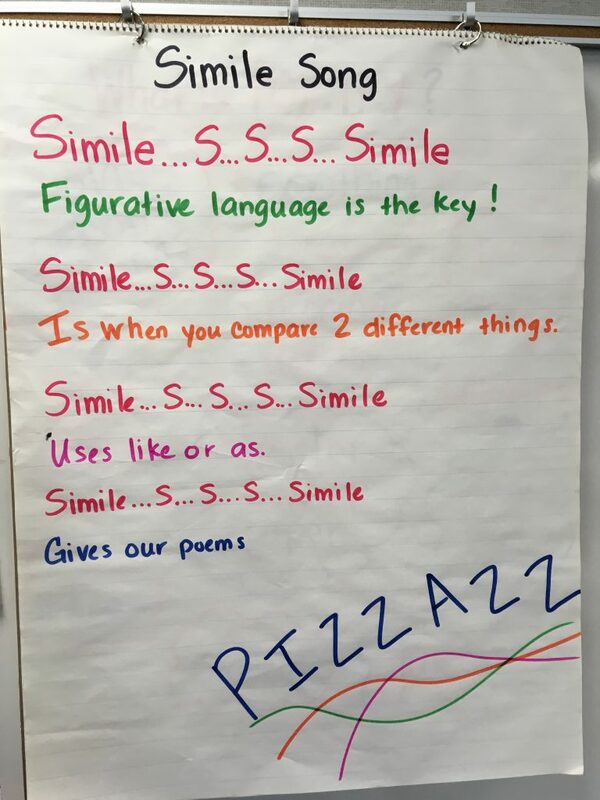 I wanted so badly to create a simile song so they could memorize the vocabulary while identifying the purpose of similes. Here is an anchor chart we created and the song from YouTube. We sing this every day before beginning our lesson. 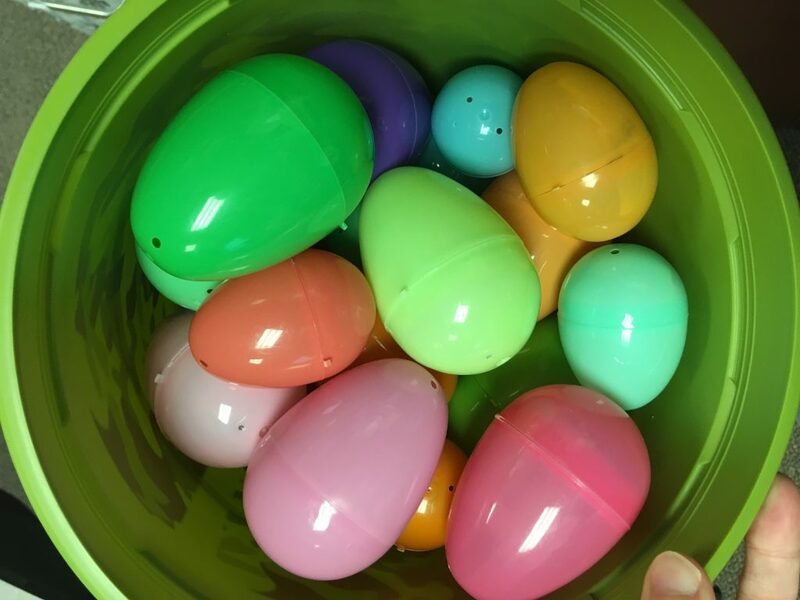 After we sang our Simile Song through a couple of times, then we had some fun with Easter eggs. ‘Tis the season, right?!? So, I took two baskets of eggs. 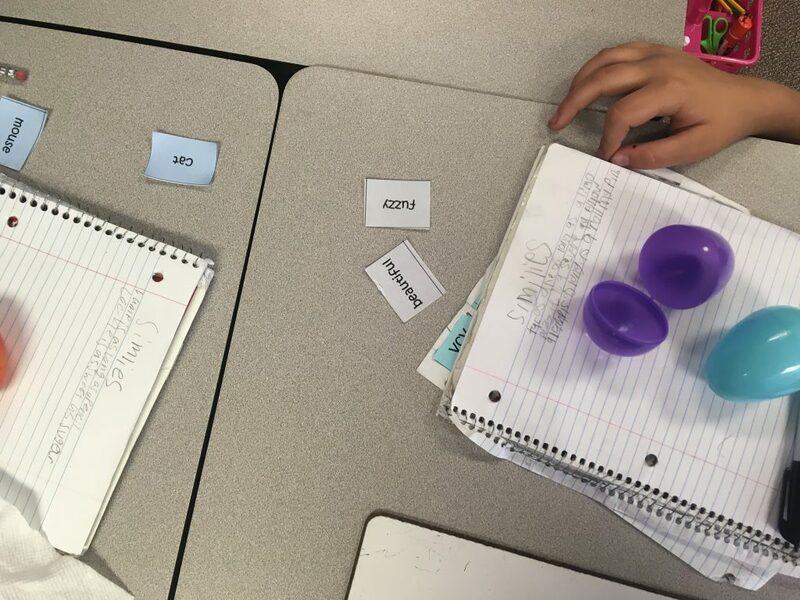 In one basket I added adjective cards and in the other Easter basket, I added noun cards. I got these from my Creative Writing Task Cards. I copied the adjectives and nouns onto card stock and cut them apart before placing them in the eggs. 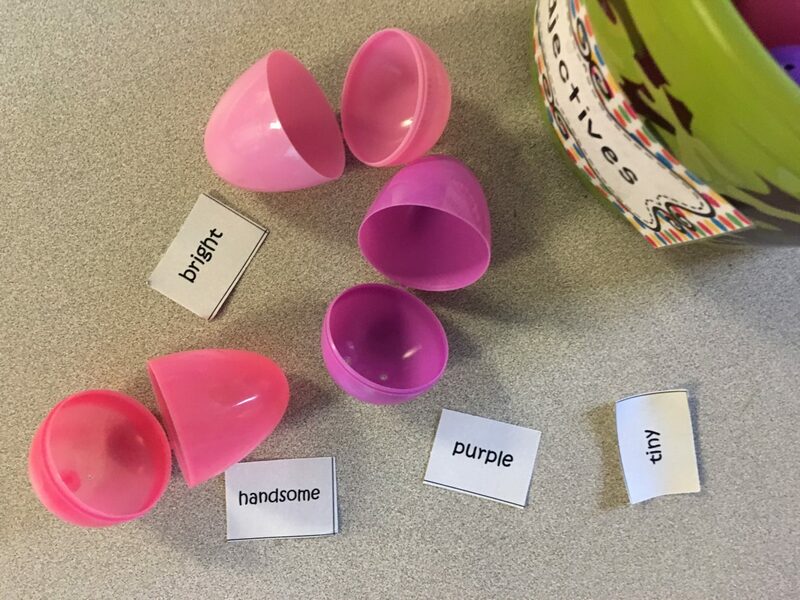 On the first day, I just gave the students the noun cards (eggs) and had them come up with adjectives on their own. We already had these in our Writer’s Notebook, so I felt like they would be okay with writing their own adjectives. We wrote the sentence stems, that you see above, on dry erase boards to make it easier for them to create similes. The second day I realized that they might need some extra help so I passed out the adjective cards (eggs) as well. This seemed to help A LOT! I told them that they did not need to use all the eggs (or words) on their table. They could pick and choose what they wanted to use that would make sense in their sentence stems. I reinforced multiple times that I did not want them just writing random words in the spaces on their dry erase boards just to fill in blanks. 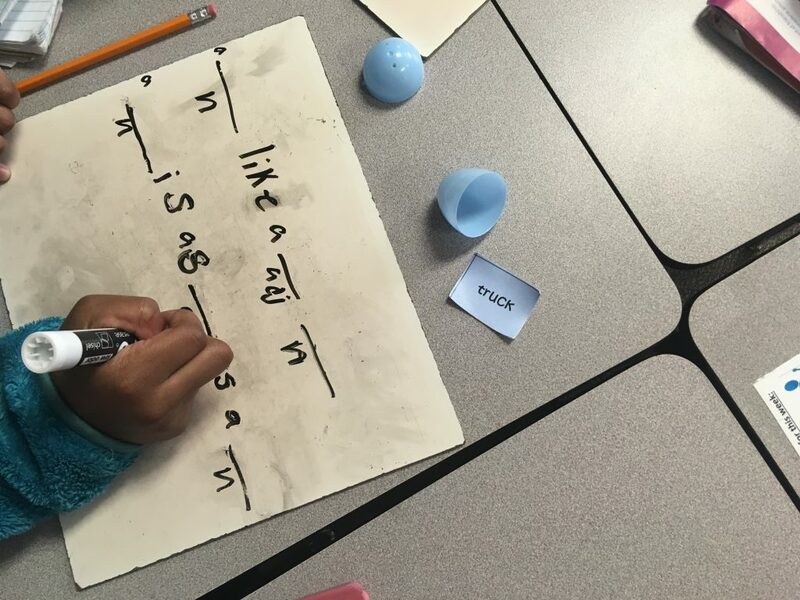 While working in table groups, the students then copied the similes off their dry erase board into their Writer’s Notebook so that they would have these to use later on during our poetry unit.